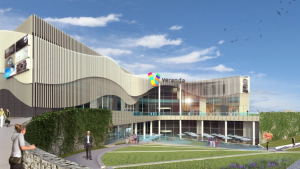 The construction of retail park Prochownia Łomianki (Łomianki Powder House), Ghelamco Poland’s new project located right past the northern border of Warsaw, in Łomianki, has been launched. The space of the building will cover around 5300 sqm. The project is scheduled to be completed in December 2019. 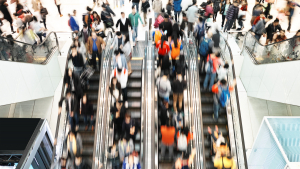 As shopping centre markets reach maturity in most European countries, there will be growing polarisation between successful prime schemes and struggling secondary sites which have to diversify to survive, according to new research from Cushman & Wakefield. Since the beginning of April Novaston Marketing Consultancy has taken over all marketing activities for Rajićeva Shopping Center in Belgrade, from BTL to PR and digital. 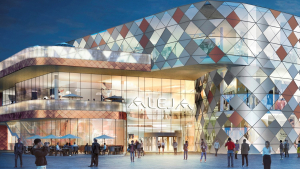 Slovenia’s newest shopping centre, Aleja, which is being built in the Šiška district of Ljubljana, will open next year. 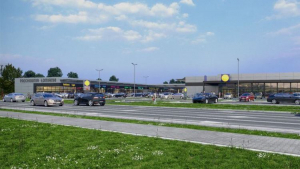 Developer and operator SES Spar European Shopping Centers is investing a total amount of approximately €150 million in the project. 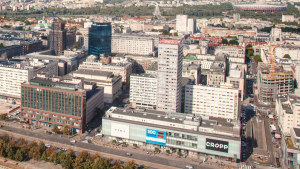 The modern retail stock in Bucharest remained stable in 2018, at 1.2 million square meters, a level which is 7% higher than in the Central-West region of the country which reached 1.18 million square meters, and twice the corresponding value of the Moldova region which reached 595,000 square meters, according to Cushman & Wakefield Echinox. Are Warsaw high streets making a comeback? 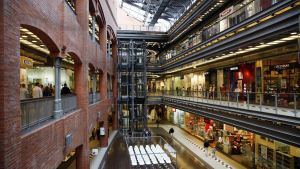 What is Warsaw residents' favourite shopping destination? Shopping centres. In this regard, the residents of Poland's capital differ from the residents of Madrid, Paris or Berlin, who prefer to visit stores located on their respective high streets. However, according to a new report by JLL, with the maturing shopping centre market, the popularity of high streets is increasing as well. As a consequence, high streets have a chance to come back into favour as alternative locations and diversify the expansion strategies of retailers. 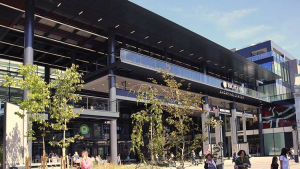 Expect retail to regain popularity as an asset class especially in tourism-led locations, Colliers International said at MIPIM 2019. Whilst logistics has benefited from the growth in e-retailing, there are signs that is has hit maximum penetration across Europe. In the meantime, pure-play retailers are resorting to omni-channel strategies to survive and deliver profits. This has put the onus back on the need for retail space supported by modern logistic facilities. 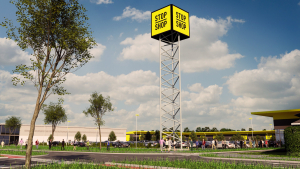 Immofinanz is continuing the expansion of its Stop Shop retail park chain in Serbia with its tenth Stop Shop retail park, located in Sremska Mitrovica. In 2018, retail investment volume reached a record high of €2.5 billion in Poland. 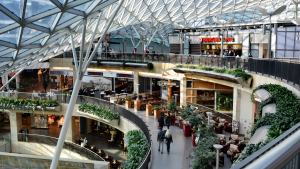 Retail was the second most sought-after sector after offices, accounting for 34% of all investment activity in Poland. Paweł Nowakowski, Head of Capital Markets at Cresa Poland, predicts in the latest “Retail Occupier Economics” report that this year may be equally good for Poland. Cresa has prepared its latest report “Retail Occupier Economics” on the condition of the Polish retail market with data on retail stock by format and location, planned supply, retail space saturation rates, retail sales growth, new brands on the market and investor interest in the sector.